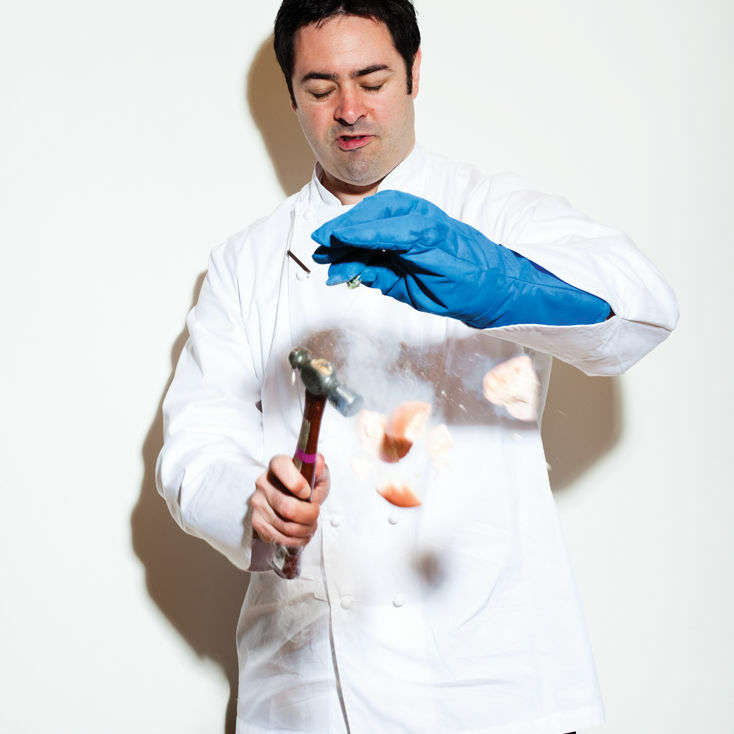 When it comes to skewered meats, Seattle yakitori chef Harold Fields (he runs Seattle-based catering company Umami Kushi) sticks to tradition. 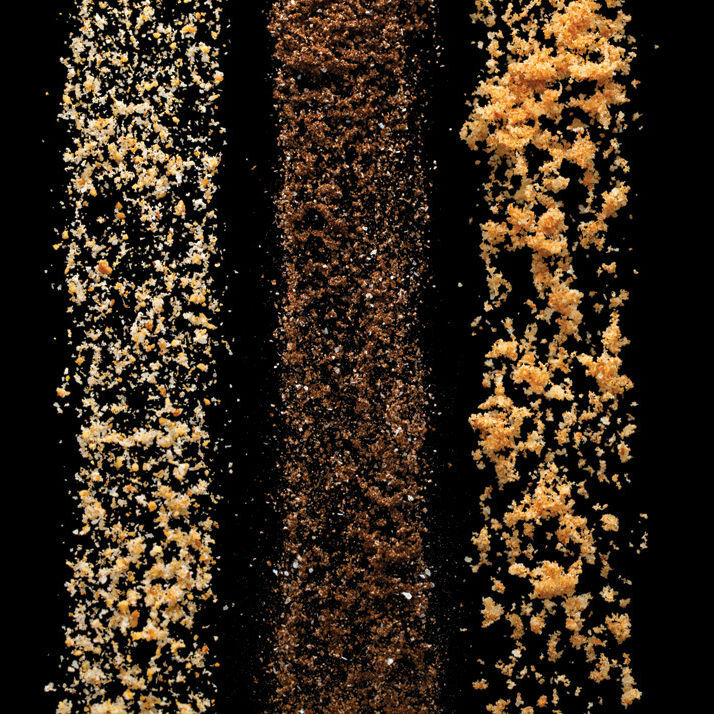 "…what’s shaking with Seattle’s Secret Stash sea salts." Individually sized “hand” pies are suddenly showing up in bakeries all over Seattle. 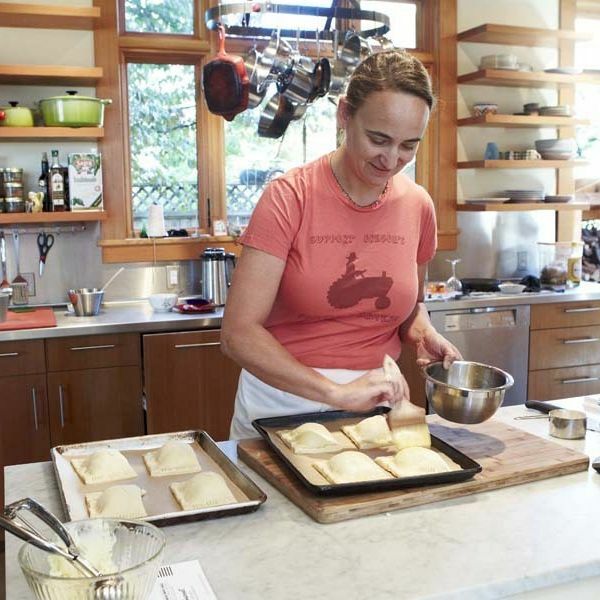 Piper Davis of Grand Central Bakery shares a recipe for roast beef and mashed potato hand pies. 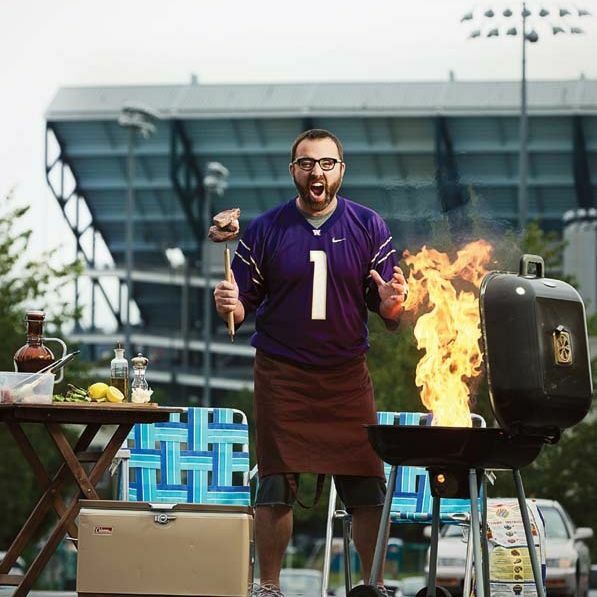 Tips for scoring a culinary touchdown while tailgating from Skillet’s Josh Henderson. 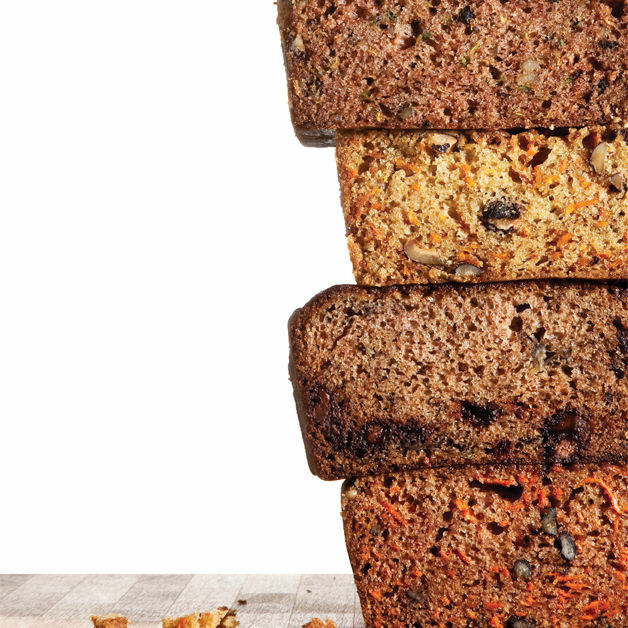 The best zucchini bread recipe in town, courtesy Essential Baking Company. 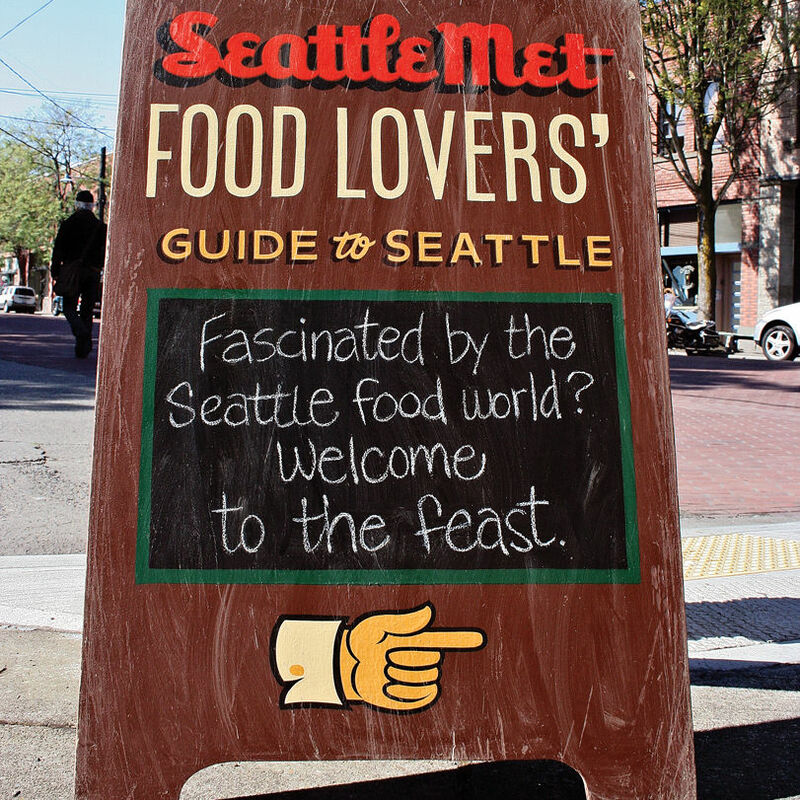 Fascinated by the Seattle food world? 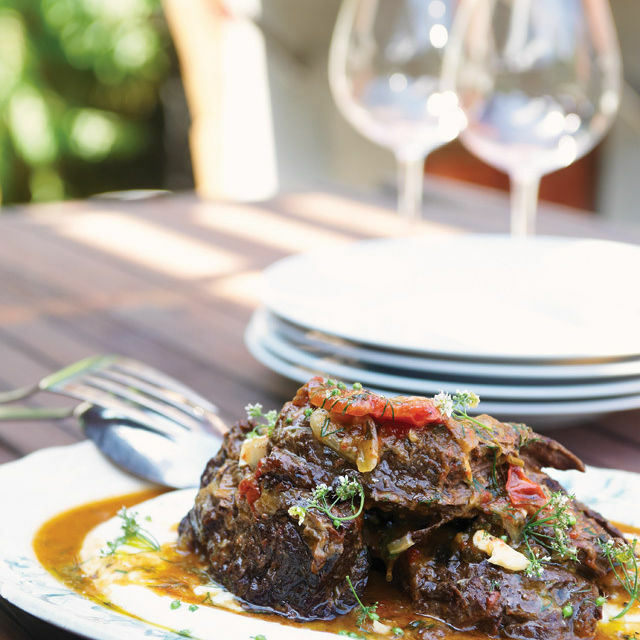 Welcome to a feast of sumptuous edibles and rising culinary stars. 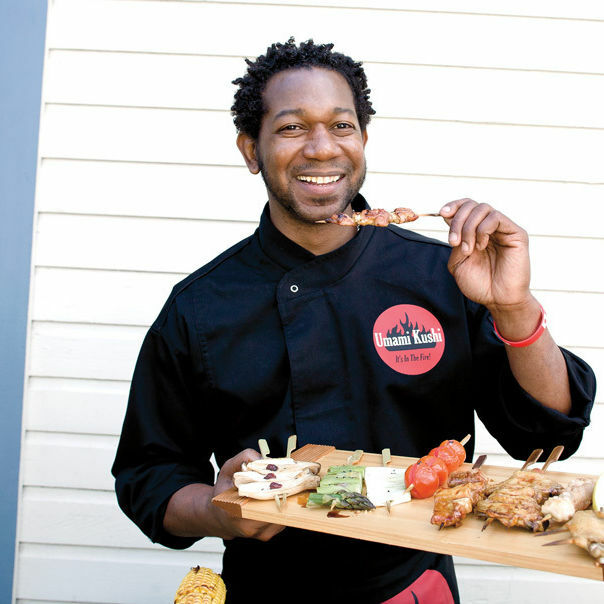 The people we find most fascinating in the Seattle food scene right now. 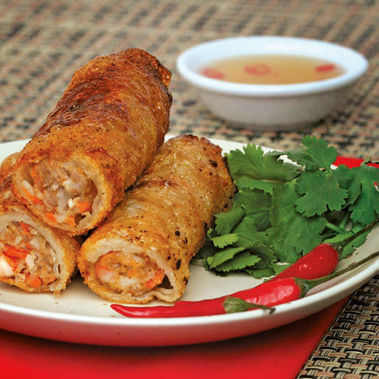 Here’s how to make Monsoon’s crispy imperial rolls—like spring rolls, only deep fried, and thus better. 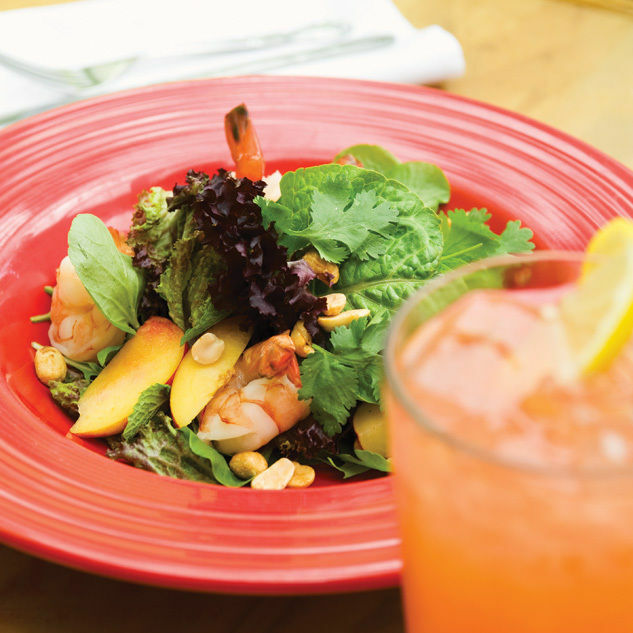 At Steelhead Diner Kevin Davis pays tribute to Pacific Northwest ingredients by adding what he knows best: New Orleans flair. 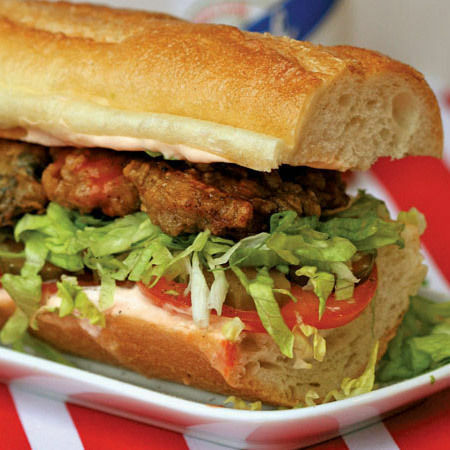 Here's his recipe for po'boys. Delicious, yes. Inimitable? No way. 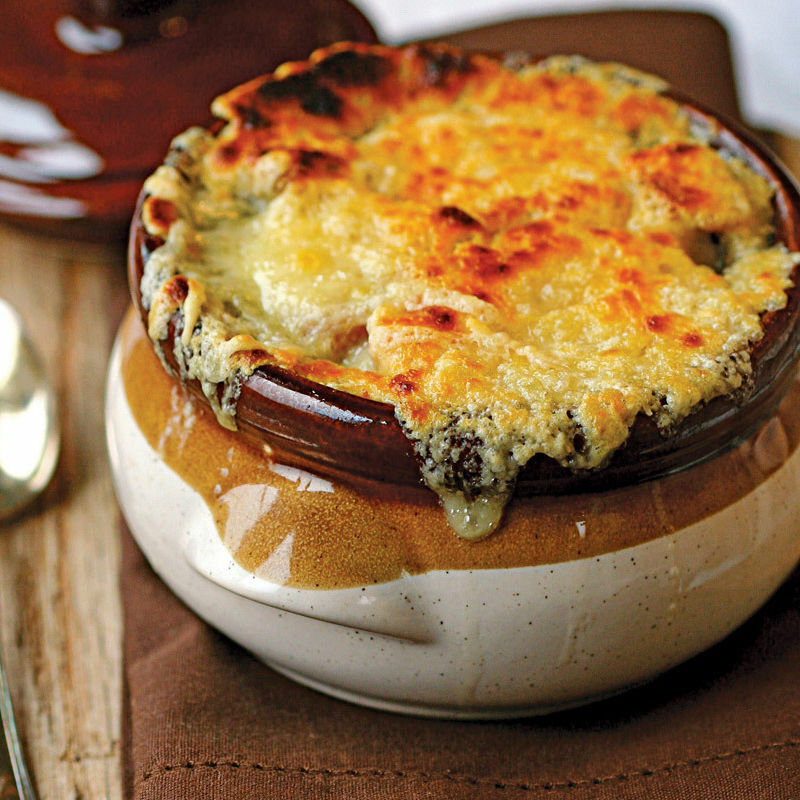 Here’s a recipe for French onion soup from Bellevue’s new Artisanal Brasserie. 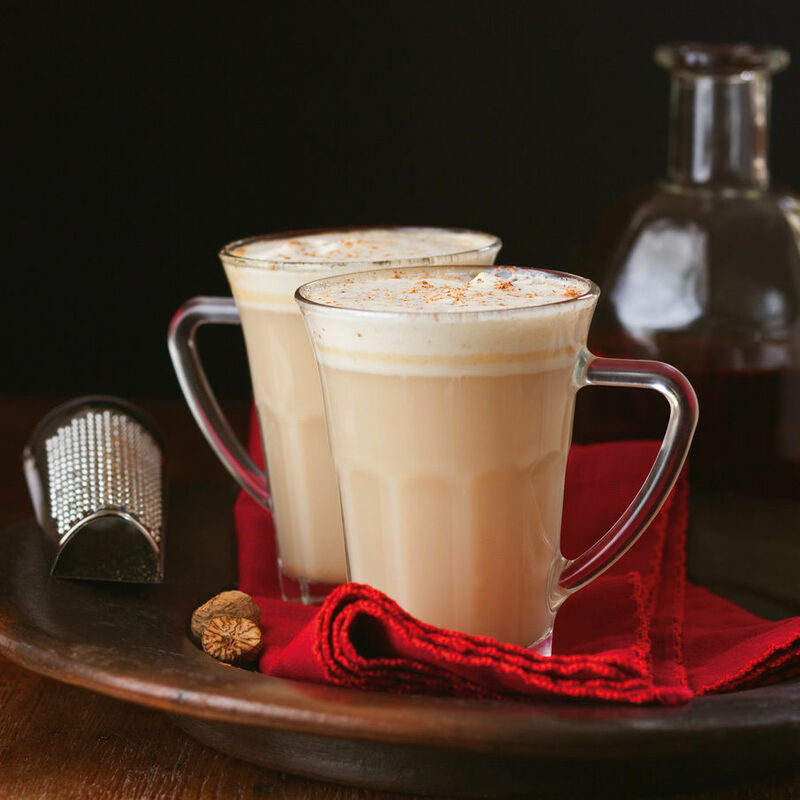 Consider these two approaches to making eggnog: the old family recipe that ferments in the garage, and a contemporary recipe from Kathy Casey. 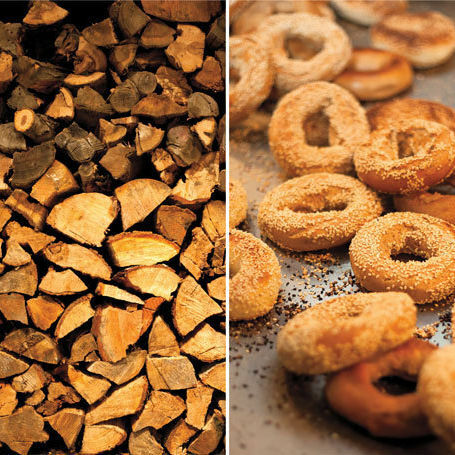 Main course or dessert: When it comes to chocolate, Seattle’s eating it up. 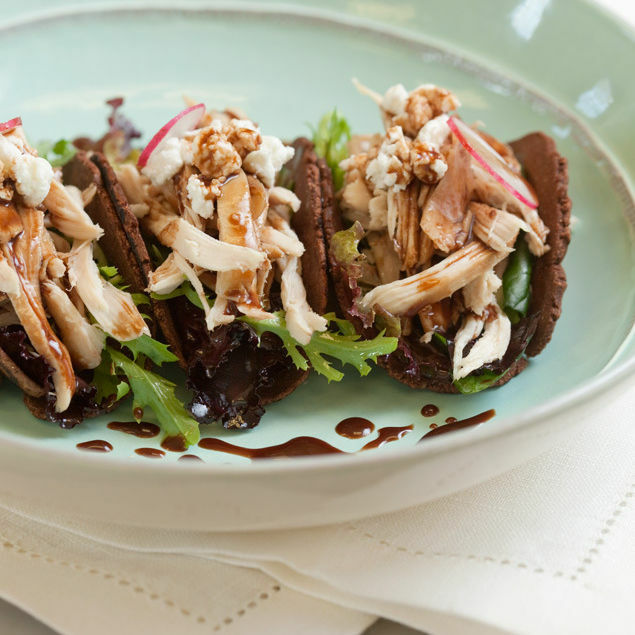 Plus, a recipe for savory chocolate corn tacos with pomegranate-tangerine pulled chicken from Theo Chocolate. Gooseberries are in season—find them at Schuh Farms and Grouse Mountain Farm farmers markets stands—and just right for pie, jam, and chutney. 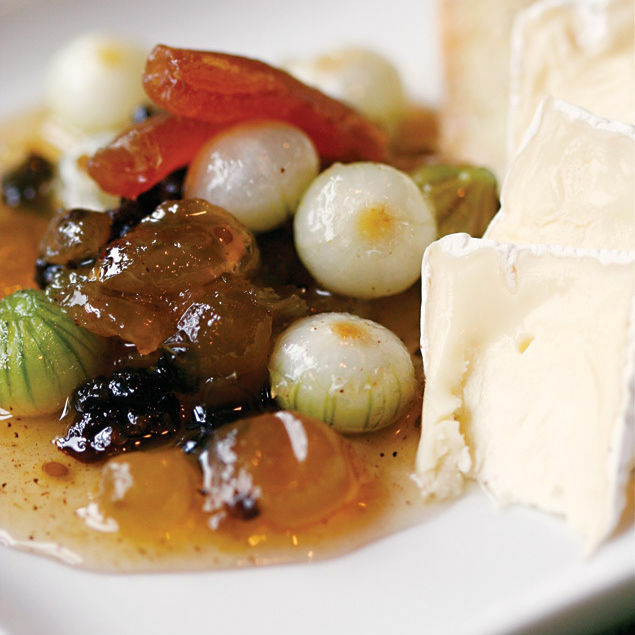 Matt Costello of the Inn at Langley shares a recipe for Gooseberry Chutney. Celery root isn’t pretty, but that doesn’t mean you can’t cook with it. 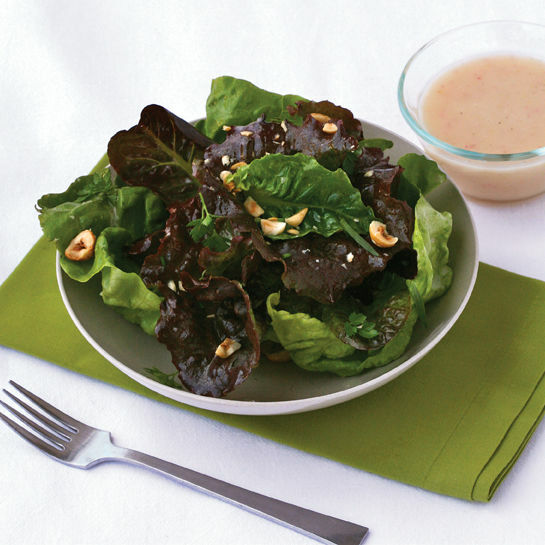 Plus, a recipe for Celery Root Soup. 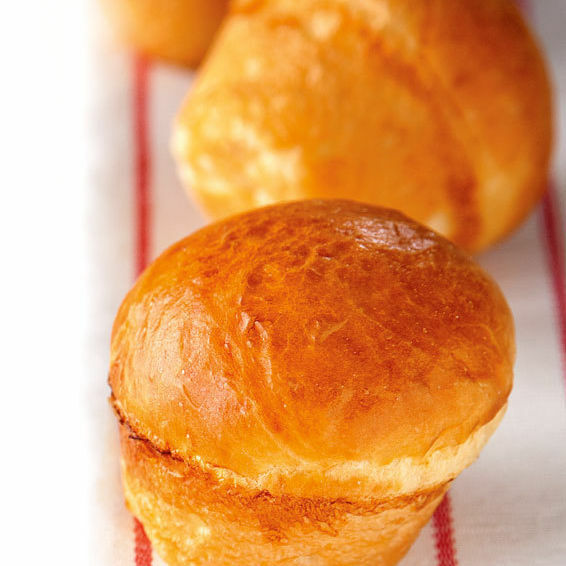 Wheat produces local berries for cooking all year long. Plus, a recipe for Chicken with Cherry-Wheat Berry Stuffing.